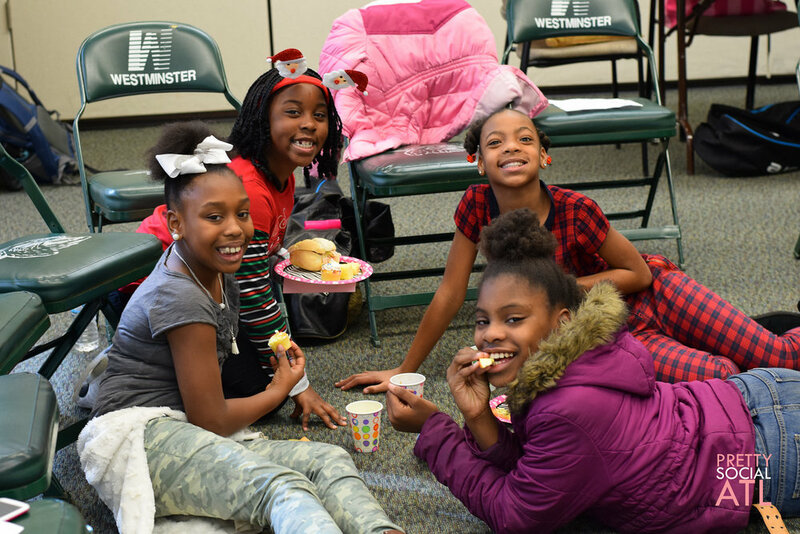 A+ Squash is dedicated to the development and encouragement of the young ladies on our team, which is why we host an annual, "Girl's Day." Squash is a male dominated sport and we have made it our goal to remind our girls that they are fully capable of achieving all of their goals ON and OFF the courts! 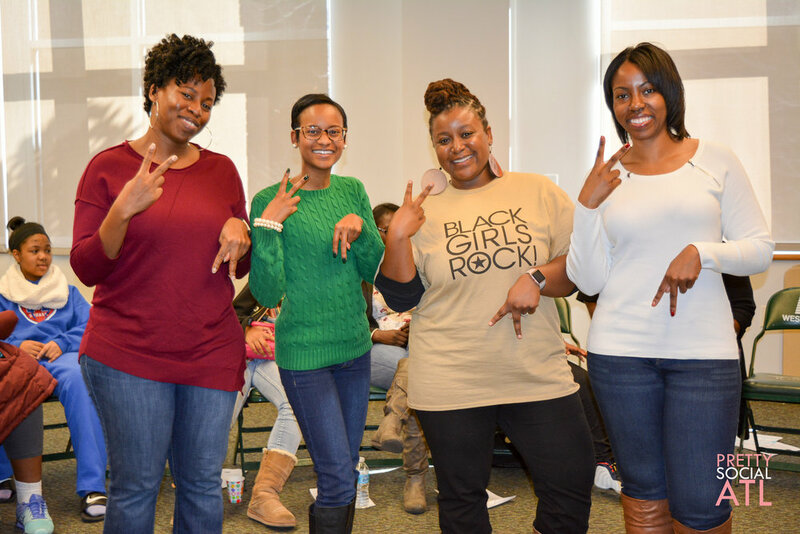 This year, our programming included a "Black Girl Magic" panel that gave our girls the opportunity to meet some incredible women who are movers and shakers in Atlanta. 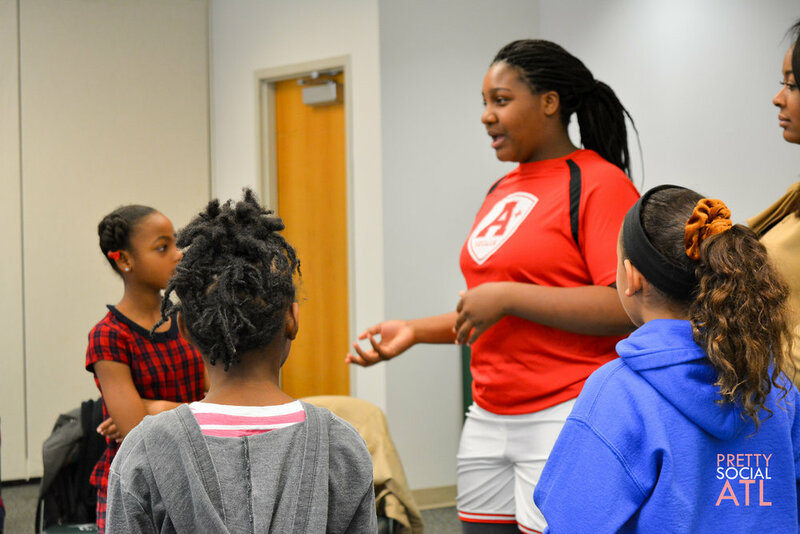 From entrepreneurs, lawyers, business women, authors, doctors, and an Atlanta Hawks cheerleader these ladies inspired the A+ Squash girls to pursue their dreams. With vision boards, squash practice, mock court cases, and team building activities the goal of this day was to empower, encourage and uplift. 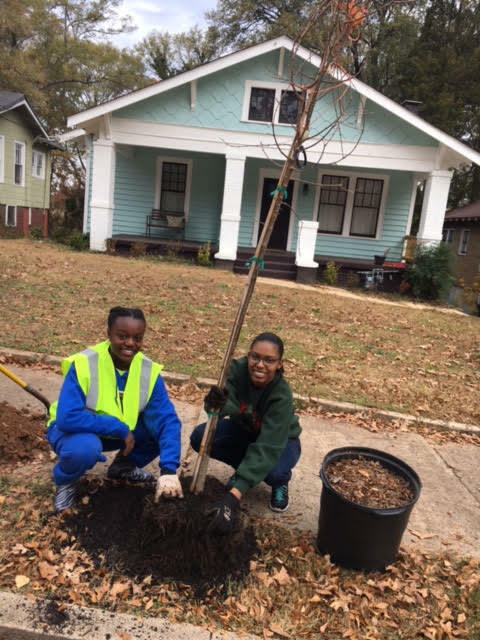 In 2014, A+ Squash started off with just 15 students. 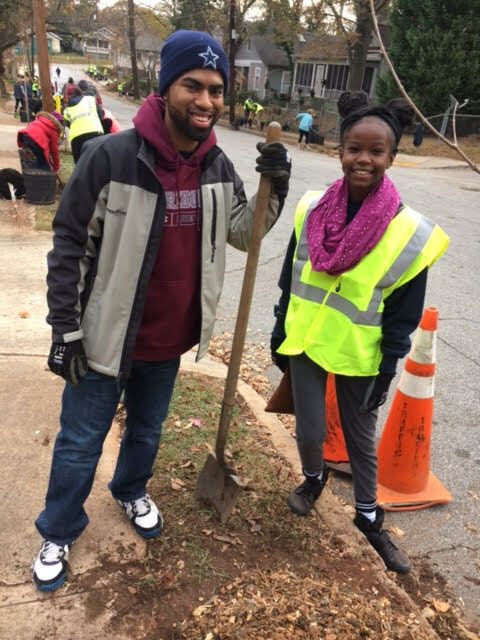 Over the past year that number has soared as our enrollment is close to our goal of 50 participants with students across Metro Atlanta joining our program. A+ Squash is now proud to welcome 15 new students, from Dunbar Elementary into our hearts and our courts. This thrilling explosion in attendance has also brought us new staff members, and an expansion of our squash programming to 5 days a week. We are delighted to have Dunbar join our growing family. 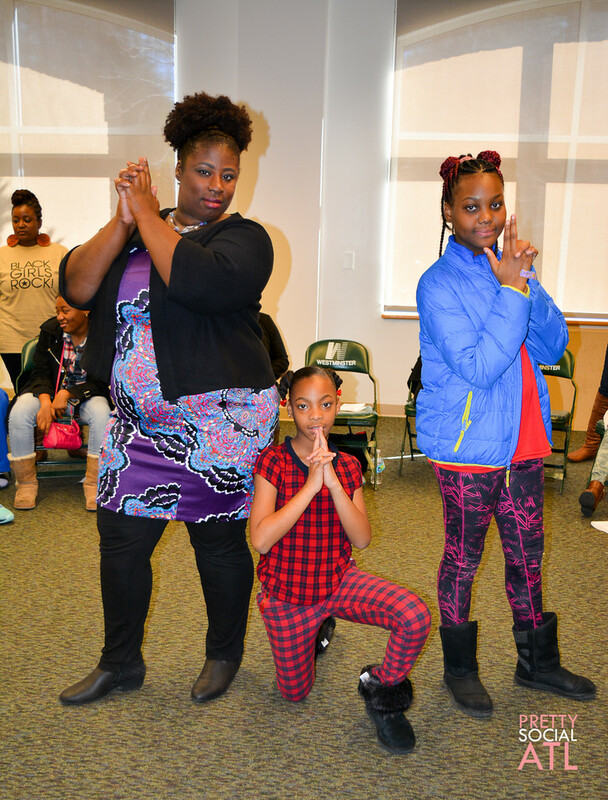 Principal, Karen Brown- Collier, is enthusiastic and thrilled to have her students apart of a program that furthers focuses on strengthening students academically, physically, and emotionally. She is committed to students and excited about working with A+ Squash to address the needs of the kids in Mechanicsville and Dunbar Elementary. First Annual A+ Cup is a Success! On behalf of the entire A+ Squash community, I want to thank you for helping to make this year’s inaugural A+ Cup a huge event! The event was brilliantly planned, and there was a positive energy radiating throughout the entire tournament. I was able to see some great matches, and everyone seemed to enjoy themselves. I have received great feedback from participants about the progress the kids have made on the squash court, and overall the day was a success. I would like to thank Erik Granade and Copeland Capital Management for being our Title Sponsor; John Collar and Boyd Collar Nolen & Tuggle for being our Supporting Sponsor; Jean Marie Bridges for planning, leading, and organizing the A+ Cup with the support of John Collar in its inaugural year. I also would like to thank Ahmed Hamza and the Piedmont Driving Club for hosting us. Team Bridges won the singles championship. Team Bridges team members are David Bridges, David Rijkers, Ali Syed, and A+ Squash student Angel Osorio. The runners up were Team Boccaccio with team members Jeb Boccaccio, Andre Schnabl, Ashesh Chochki and A+ Squash student McKale Berry. In addition to the squash, there was also a fundraising challenge which was won by Team Collar/DiNuble with $2570.00 collected in A+ contributions in support of their team. The runners up were Team Cronje (Doubles) - $660, Team Singerman (Singles - $870, and Team Post (Doubles) - $1000. 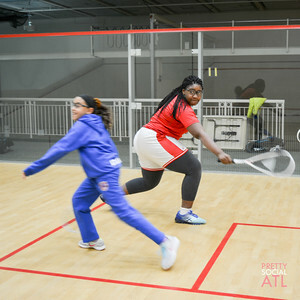 We appreciate your investment in the future of Atlanta’s youth and A+ Squash. 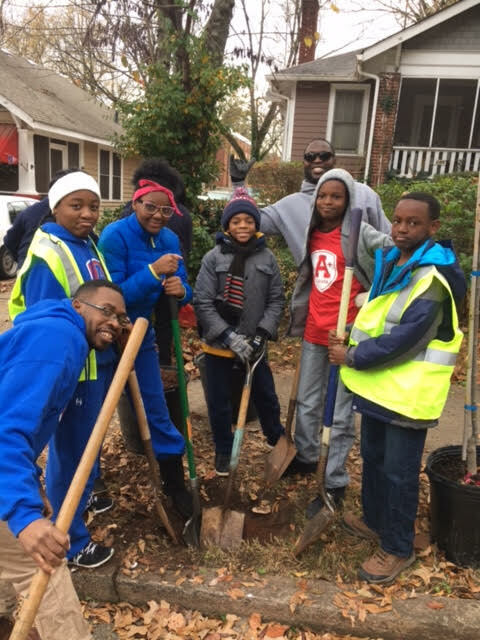 I look forward to seeing you again next year, and I implore all of you to continue to support A+ Squash through volunteering, mentorship, and providing the needed capital to support our kids in the future. I am challenging everyone to help spread the word about the work we do for the kids. 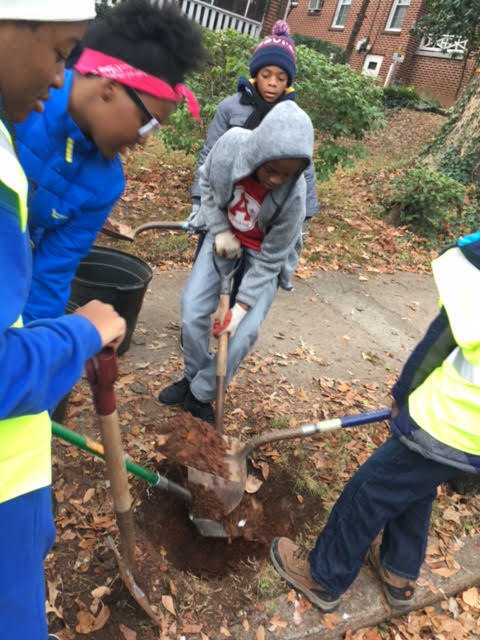 You can learn more about our programming and all that A+ Squash has going on by subscribing to our newsletter and following our progress on Facebook.